AWS CloudTrail helps to get a history of AWS API calls and related events for the AWS account. CloudTrail helps to identify which users and accounts called AWS for services that support CloudTrail, the source IP address the calls were made from, and when the calls occurred. AWS CloudTrail captures AWS API calls and related events made by or on behalf of an AWS account and delivers log files to an specified S3 bucket. CloudTrail typically delivers log files within 15 minutes of an API call and publishes new log files multiple times an hour, usually about every 5 mins. CloudTrail can be configured, optionally, to deliver events to a log group to be monitored by CloudWatch Logs. Amazon SNS notifications can be configured to be sent each time a log file is delivered to your bucket. A trail, which is a configuration, needs to be created that enables logging of the AWS API activity and related events in your account. Trail can be created with CloudTrail console, AWS CLI, or CloudTrail API. manage trail configuration for all regions from one location. receive log files from all regions in a single S3 bucket and optionally in a CloudWatch Logs log group. A S3 bucket can be specified that receives events only from that region and it can be in any region that you specify. Additional individual trails created that apply to specific regions, those trails can deliver event logs to a single S3 bucket. 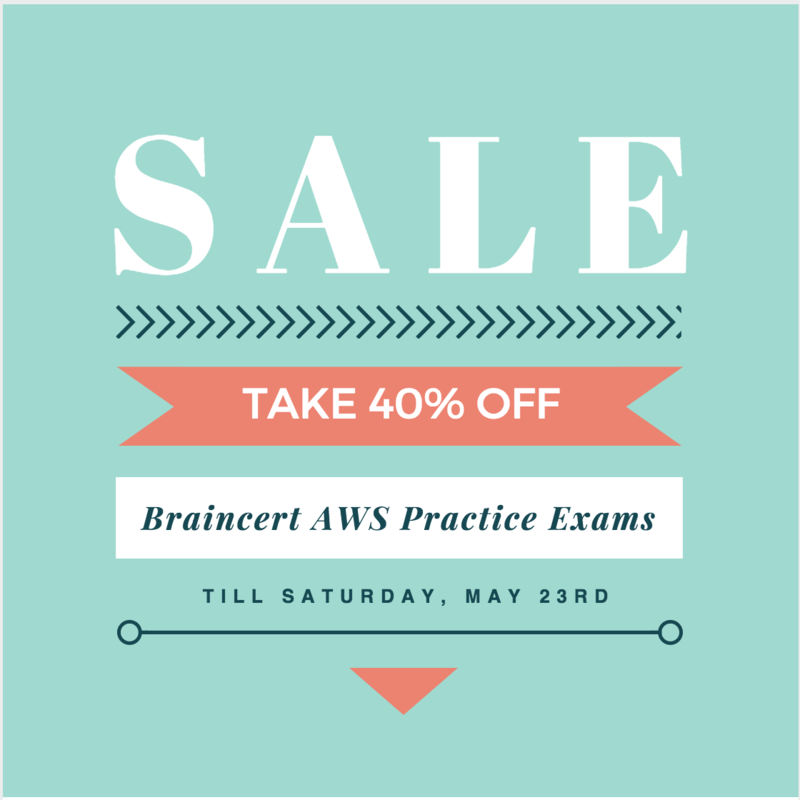 IAM can be used to control which AWS users can create, configure, or delete trails, start and stop logging, and access the buckets that contain log information. remained unchanged since CloudTrail delivered them. For most services, events are sent to the region where the action happened. For global services such as IAM, AWS STS, and Amazon CloudFront, events are delivered to any trail that has the Include global services option enabled. AWS OpsWorks and Amazon Route 53 actions are logged in the US East (N. Virginia) region. Global service events are always delivered to trails that have the Apply trail to all regions option enabled. Events are delivered from a single region to the bucket for the trail. This setting cannot be changed. If you have a single region trail, you should enable the Include global services option. If you have multiple single region trails, you should enable the Include global services option in only one of the trails. have a trail with the Apply trail to all regions option enabled. have multiple single region trails. do not need to enable the Include global services option for the single region trails. Global service events are delivered for the first trail. CloudTrail creates a hash for every log file that it delivers. Every hour, CloudTrail also creates and delivers a digest file that references the log files for the last hour and contains a hash of each. CloudTrail signs each digest file using the private key of a public and private key pair. After delivery, the public key can be used to validate the digest file. CloudTrail uses different key pairs for each AWS region. Separation of digest files and log files enables enforcement of granular security policies and permits existing log processing solutions to continue to operate without modification. Each digest file also contains the digital signature of the previous digest file if one exists. Signature for the current digest file is in the metadata properties of the digest file Amazon S3 object. Log files and digest files can be stored in Amazon S3 or Amazon Glacier securely, durably and inexpensively for an indefinite period of time. You currently operate a web application in the AWS US-East region. The application runs on an auto-scaled layer of EC2 instances and an RDS Multi-AZ database. Your IT security compliance officer has tasked you to develop a reliable and durable logging solution to track changes made to your EC2, IAM and RDS resources. The solution must ensure the integrity and confidentiality of your log data. Which of these solutions would you recommend? An organization has configured the custom metric upload with CloudWatch. The organization has given permission to its employees to upload data using CLI as well SDK. How can the user track the calls made to CloudWatch? A user is trying to understand the CloudWatch metrics for the AWS services. It is required that the user should first understand the namespace for the AWS services. Which of the below mentioned is not a valid namespace for the AWS services? Your CTO thinks your AWS account was hacked. 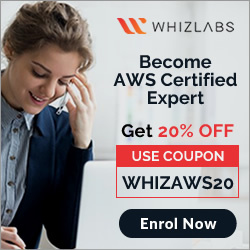 What is the only way to know for certain if there was unauthorized access and what they did, assuming your hackers are very sophisticated AWS engineers and doing everything they can to cover their tracks? Use AWS Config SNS Subscriptions and process events in real time. Use CloudTrail backed up to AWS S3 and Glacier. Use AWS Config Timeline forensics. Your CTO has asked you to make sure that you know what all users of your AWS account are doing to change resources at all times. She wants a report of who is doing what over time, reported to her once per week, for as broad a resource type group as possible. How should you do this? 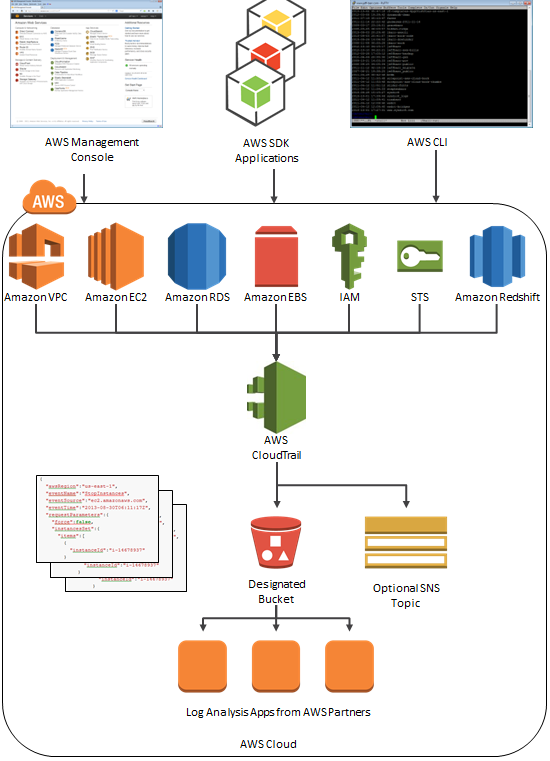 Create a global AWS CloudTrail Trail. Configure a script to aggregate the log data delivered to S3 once per week and deliver this to the CTO. Use CloudWatch Events Rules with an SNS topic subscribed to all AWS API calls. Subscribe the CTO to an email type delivery on this SNS Topic. Use AWS IAM credential reports to deliver a CSV of all uses of IAM User Tokens over time to the CTO. Use AWS Config with an SNS subscription on a Lambda, and insert these changes over time into a DynamoDB table. Generate reports based on the contents of this table. Which of the below mentioned is not a valid namespace for the AWS services? Comment: I am not sure why CloudTrail is the answer. Q: What services emit CloudWatch Events? Currently, Amazon EC2, Auto Scaling, and AWS CloudTrail are supported. Via AWS CloudTrail, mutating API calls (i.e., all calls except Describe*, List*, and Get*) across all services are visible in CloudWatch Events. Congratulations on this great source of knowledge. Please what is your opinion in a question regarding tracking access to S3 buckets. I can not reach a default conclusion whether I should use S3 CloudTrail or S3 server access logs. From studying https://docs.aws.amazon.com/AmazonS3/latest/dev/cloudtrail-logging.html I somehow believe that the information gathered will be more or less the same. Do you agree? About question #6, why answer D is not correct? Config report what is changed, but does not report who changed it which only CloudTrail would do. You have mentioned “Log files from all the regions can be delivered to a single S3 bucket and are encrypted, by default, using S3 server-side encryption (SSE)”. But while creating trails, we have to enable the encryption if required. Please can you check once. By default, AWS CloudTrail encrypts all log files delivered to your specified Amazon S3 bucket using Amazon S3 server-side encryption (SSE). Optionally, add a layer of security to your CloudTrail log files by encrypting the log files with your AWS Key Management Service (AWS KMS) key. Amazon S3 automatically decrypts your log files if you have decrypt permissions. For more information, see encrypting log files using your KMS key.